The U.S. Patent and Trademark Office on Thursday published a patent application from Apple for a new “super-resolution” imaging engine. Such a system could be implemented in future versions of the iPhone as a method to avoid entering the megapixel race while still improving image quality. As AppleInsider points out, the system would rely on optical image stabilization technology that would allow the imaging engine to stitch multiple shots together to create high-resolution photos. iPhone users would be able to select between the camera’s normal operation and the super resolution mode based on sketches within the patent. Of course, this is all speculation at this point. As we’ve seen time and time again, a patent application doesn’t guarantee that we’ll see the outlined feature show up in a consumer product. Many times, companies simply file patents to prevent the competition from introducing similar features in their own products. But in this case, there’s probably a high level of probability that we could see such a system implemented in future iPhones. 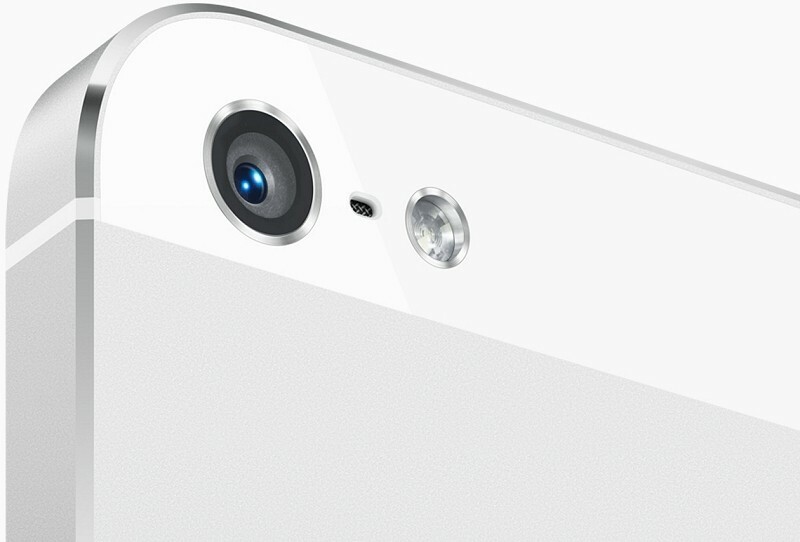 Apple has shown in the past that they aren’t interested in simply boosting the megapixel count and calling it a day. If you know anything about camera technology, you’re already aware that megapixel count isn’t everything. Things like a larger sensor, high quality glass, a higher aperture and a better flash can improve overall image quality more so than simply bumping up the megapixel count.